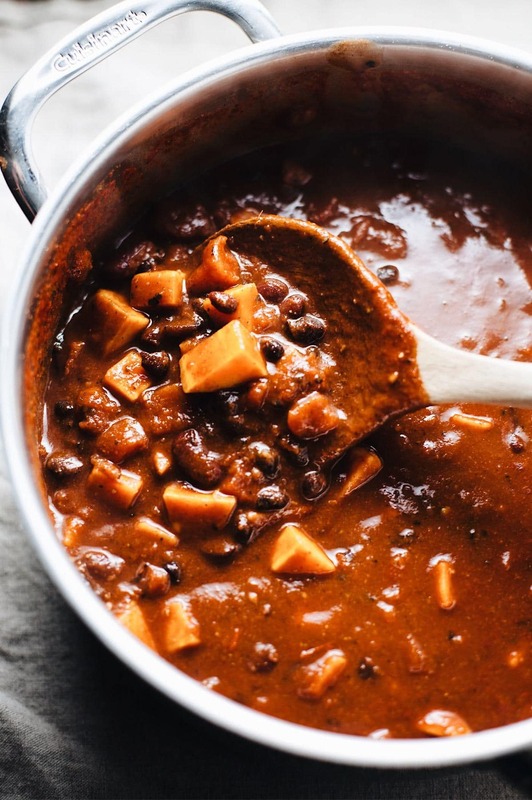 30 Minute Sweet Potato Black Bean Chili – A healthy, 1 pot plant-based chili recipe made with diced tomatoes, black beans, and sweet potatoes! Quick to make and so flavorful. 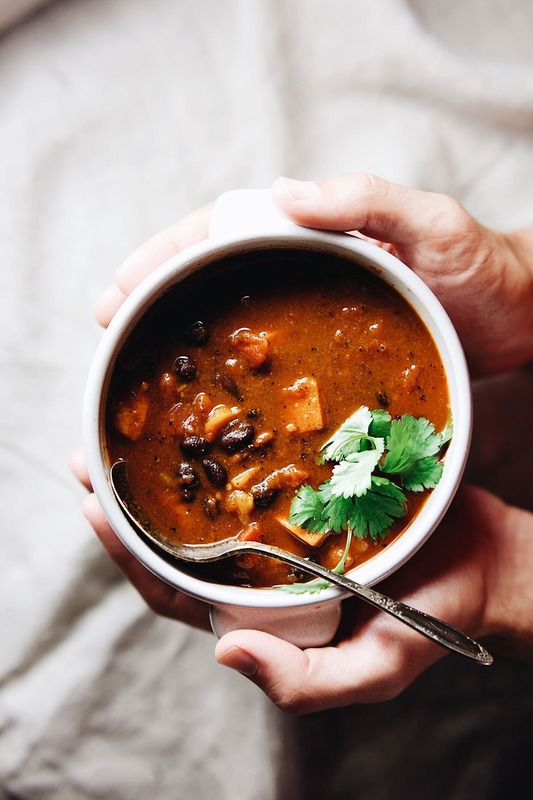 This sweet potato black bean chili is my go-to whenever I have no clue what to make. 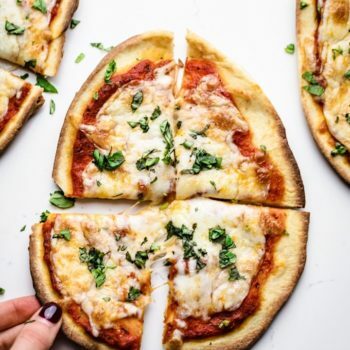 It’s satisfying, so quick to throw together, and is delicious! 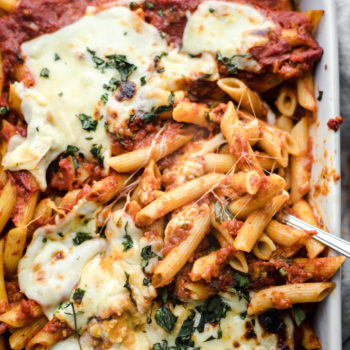 All you need is 1 pot, minimal ingredients, and a quick 30 minutes to make. and it’s an amazing vegan option for meatless Mondays. I’ve tasted quite a few sweet potato chilis and this one is hard-pressed to beat. It’s important when eating a plant-based recipe that you use ingredients that fill you up and don’t leave you feeling empty. 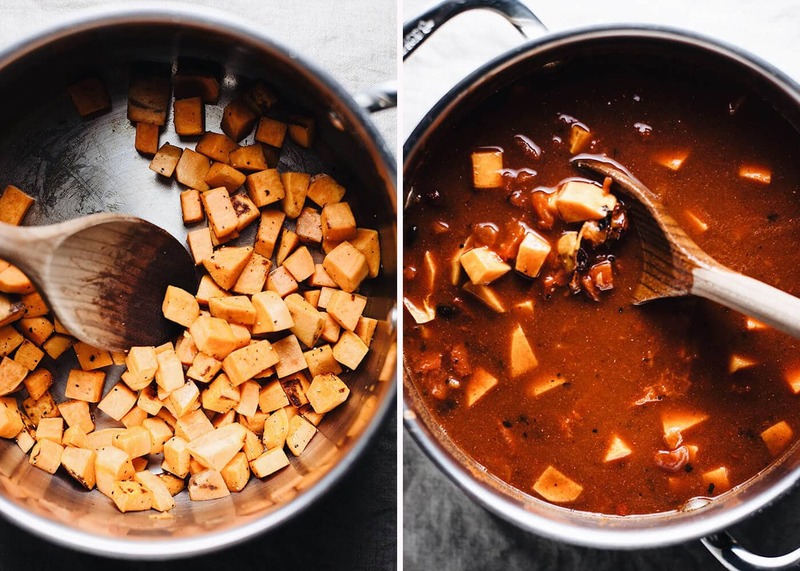 Using sweet potatoes in chili is a delicious way to add some plant-based carbs into your chili, and really makes this recipe so hearty and filling! The sweet potatoes also have a pleasant sweetness that pairs perfectly with the slight spiciness of the chili. Saute diced sweet potato with salt & olive oil for 3-5 minutes until soft. Add rest of ingredients to pot with sweet potatoes – spices, tomatoes, and beans. Let simmer for 30 minutes on medium heat, stirring every so often. Soup should thicken and reduce when finished. Use fire roasted diced tomatoes over regular diced tomatoes for extra flavor. If you are looking for a thicker/heartier chili – use crushed tomatoes instead of diced. You can add toppings to this soup like tortilla chips, cheese, cilantro, or avocado. Can You Substitute Black Beans in Chili? Red Beans: Kidney beans, red beans and pinto beans can all be substituted for one another. They are most often used in making chili – you can also substitute with cannellini beans or garbanzo. Can You Freeze This Sweet Potato Chili? Yes – place all of ingredients in ziplock bag or glass container (uncooked). Freeze – then when ready to use: thaw chili and cook in pot as instructions call for. 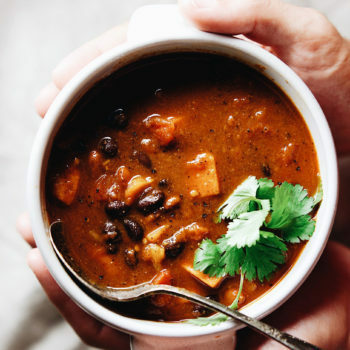 A healthy, 1 pot vegetarian chili recipe made with diced tomatoes, black beans, and sweet potatoes! Quick to make and so flavorful. In a large pot on medium heat, saute sweet potato cubes in olive oil for 3-5 minutes for them to soften. In same pot as sweet potatoes add diced tomatoes, water, black beans, kidney beans, and all your seasonings (salt, pepper, paprika, cumin, chili powder, cayenne pepper). Cover with lid and let chili cook on medium heat for 30 minutes or until soup has thickened. Stir occasionally. Let soup cool. 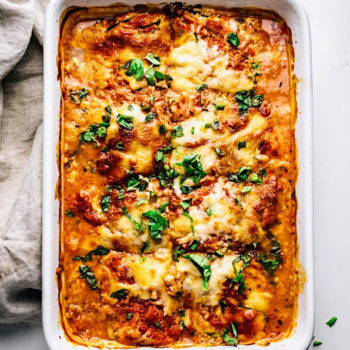 Serve with cheese, crumbled tortilla chips, and cheese! YUM. If you are looking for a thicker/heartier chili - use crushed tomatoes instead of diced. Store in a sealed container refrigerated for 5-7 days or freeze after cooking. Chili was AMAZING. Just the right mix of heat and flavor, would definitely eat again and again!